JSW Energy's consolidated net profit nearly trebled to Rs 147.08 crore for the quarter ended on December 31, 2018, compared to the year-ago period, mainly on account of higher revenues. The company's consolidated net profit in the quarter ended December 31, 2017, was Rs 50.55 crore, JSW Energy said in a regulatory filing. The total income of the company during the quarter under review stood at Rs 2,491.79 crore up from Rs 2,081.14 crore in the year-ago period. During April to December period of the current fiscal, the company's net profit was Rs 678.70 crore compared to Rs 564.96 crore in the corresponding period last year. Total income during the nine-month period was Rs 7,487.40 crore up from Rs 6,634.88 crore year-ago. The company also said that the board has reappointed Sajjan Jindal as the chairman of the company in its meeting held Wednesday. On the Electric Vehicle (EV) business, the company said, discussions are in progress with leading global OEMs (original equipment manufacturers) and engineering service providers on product and technology partnerships. JSW Energy's power generation rose to 5.11 billion units (BUs) in the third quarter from 4.94 BUs year ago. It said that the finance costs declined to Rs 295 crore from Rs 341 crore in the corresponding quarter of previous year due to proactive repayment or refinancing of borrowings. The company has renamed its wholly owned subsidiaries for better resonance with the JSW brand name. Himachal Baspa Power Company Ltd was renamed as JSW Hydro Energy Ltd (JSWHEL) and Raj WestPower Ltd was rechristened as JSW Energy (Barmer) Ltd (JSWBL). For optimal corporate holding structure and better operational control, it said that the board has approved the transfer of JSW Energy (Kutehr) Ltd, a 100 per cent subsidiary of the company, to JSW Hydro Energy Ltd subject to necessary approvals. 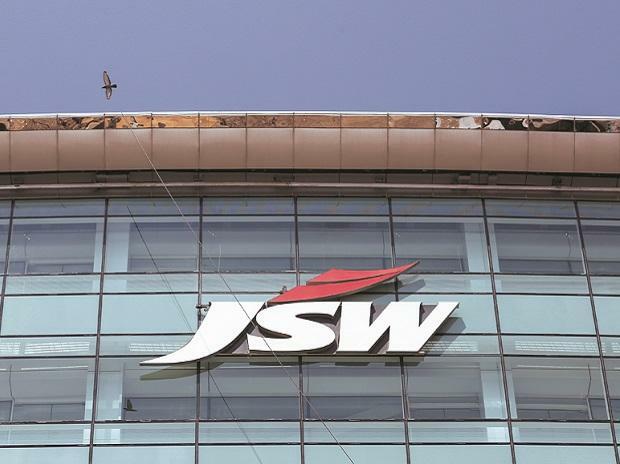 Shares of JSW Energy closed at Rs 67.90, up 5.68 per cent on BSE.